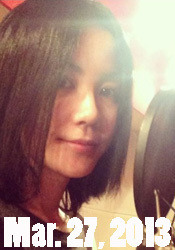 Faye Wong fans had a chance to hear new songs, does not mean she has away from the studio. 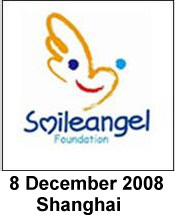 Yan Ran charity dinner last year, every scene guests have received a fine CD, which is only three songs – “Yan Ran Angel Fund,” the theme song of “smiling angel”, and “Diamond Sutra” and the “Heart Sutra”, is sung by Faye Wong. 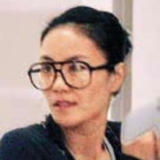 Feng later heard “Heart Sutra”, very much hope for “Tangshan earthquake” Pianwei Qu, Buddhist devotees Faye Wong think this is a good thing, it provided free of charge. 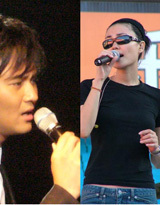 “Smiling angel”, “Diamond Sutra” and “Heart Sutra”, the three representatives of the Faye Wong song also seems to present-day attitude to life. “Heart Sutra” is a compassionate soothing, said that was so positive for the “Great Tangshan Earthquake” busy mind startled to hear the beleaguered Feng, always felt the movie “short of something”, he finally found a person to calm bright credits. 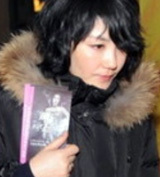 The “smiling angel”, the daughter of Faye Wong is written, and anticipated his own shadow. For her, life if perfusion in some special significance, as long as the good, not too long. 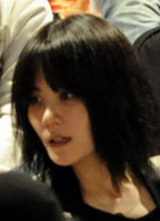 Shooting in the afternoon, Faye Wong getting a little tired, not because the photographers are not used to meet the requirements of a long time, but because of time difference. 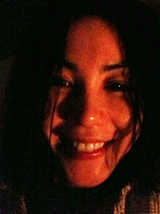 “Children must be together at home every day and keep good hours, so jet lag a bit sad.” She said quietly. So like the night before, she became the mother accompanied her daughter a day after nine on the sleep of the morning, patterns of life was enviable. 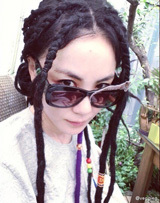 Faye Wong is still living in very “boom”, like trying the latest electronics products, will use the iPhone and the Internet. 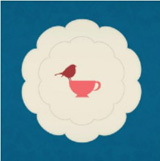 Online rumors a micro-Bo is her account, only a simple English name, no identity description and explanation, but those humorous animal pictures, quiet, scenery photos, so to uphold the calm, do not rub the dust, is also very consistent with her personality. 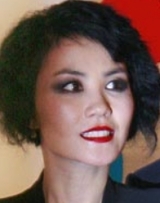 Faye Wong also like online shopping, when she arrived filming orange jumpsuit wearing shorts Patching lace is her shopping in the U.S. bought the site. She was wearing the stress and ingenuity, often make us unprepared. Second ○ 一○ recently held concert press conference, when she was a slender, black and red with a white dress elegant appearance, almost barefoot people thought she was on stage a closer look, it was found days later Pei Chen’s is transparent with sandals. 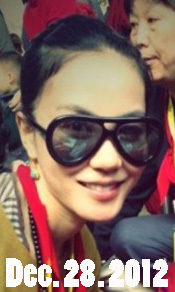 Several hours after the conference, “transparent with sandals” has become the most popular online search term, or even have Online Shop begun selling “Faye Wong sandals” demonstration of her influence did not with the reduced visibility weak. 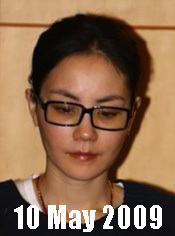 Some say that Faye Wong is indifferent, some journalists who interviewed her comment that she doesn’t like to answer questions. 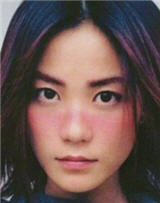 We try no to make any adjustment, and to present the most trueful answers from Faye. ELLE: At this year’s CCTV New Year’s Gala, you sang the song and it was quite a hit, do you consider yourself a legend? FAYE: I don’t know, it’s not important. ELLE: Everyone is curious about the reason of your comeback, can you give us an answer? FAYE: My life has always been without plans, only directions, decisions are made depends on my feelings with chances at the moment. Everything comes naturally, I never force myself to do anything. ELLE: Everyone longs for you to continue singing, how do feel about your comeback this time? FAYE: Singing is my talent, and it is my fortune to be able to bring happiness to people , I hope I can benefit more people. ELLE: Why do you hold concerts as first step of your comeback? Do you miss the stage? FAYE: Job arrangements also come naturally. I also shot commercials previously, recorded single, so it’s not really the first step of comeback. ELLE: Can you tell the fans a little bit about your concerts this time? How will you surprise us from your music to your styles? 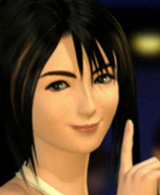 FAYE: You will find out at the concert yourself. ELLE: What will you expect from the fans at the concert? We know you don’t like to speak in your concert, but will there be more interactions with the fans this time? FAYE: Actually the concert itself is an interaction with the audience by music, to speak is not a pre-arranged segment, it depends on the atmosphere at that time. 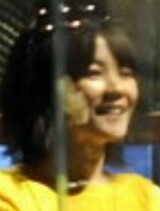 I really hope that my performance would be in one go, I do not wish to speak only to spoil the atmosphere. ELLE: When do you plan to release a new album? Are you still interested in song writing? The songs you wrote previously [To Love], [Leave nothing], [Ingratiate oneself] were pretty special. 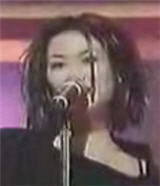 FAYE: There are no plans for new album currently, but singles are more possible, I might write new songs too. 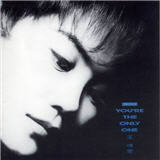 ELLE: You said once that: One day, if I don’t sing anymore, I wish people to forget me. Do you still wish for the same thing now? Do you wish people to forever remember you, or to forget you? ELLE: Your style has always been the attention of everyone besides your singing, whether it’s your daily casual dressing or concert costumes, what is your point of view when it comes to dressing? 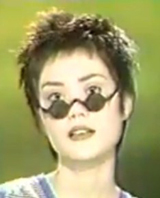 FAYE: The more unintentional it is, the more it suits me. 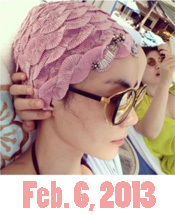 ELLE: What is the reason that you insist to work with Zing and Titi Kwan for so many years? 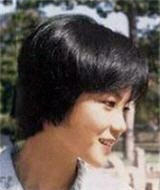 If were not for them, would Faye Wong still be the Faye Wong today? FAYE: I haven’t met anyone who understands me better than they do. And there is no if…. i feel like many of us faye fans could have written that article. the only thing missing from our articles would be bourdieu’s theories. but we’d surely be able to incorporate a lot more source material. Chelsea, I agree. 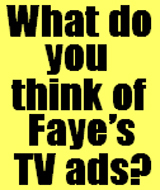 For Fayenatics, this article is of marginal value in terms of learning anything new about Faye. 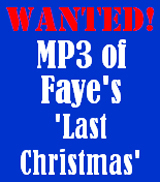 Rather than a subject for study, Faye ought to be heard and seen, preferably in a live concert. But short of that, her CDs and videos are also great sources. Chelsea, thanks for the URL! WOW! The video runs 39 minutes, but the images of surfing and Faye reciting sutra is unbelievably beautiful! The super waves in the opening scenes must be on the North Shore of Oahu, Hawaii, during the winter. The surfer looks like a little toy against the monster wave! Mesmerizing combo! with chances at the moment. Everything comes naturally, I never force myself to do anything.